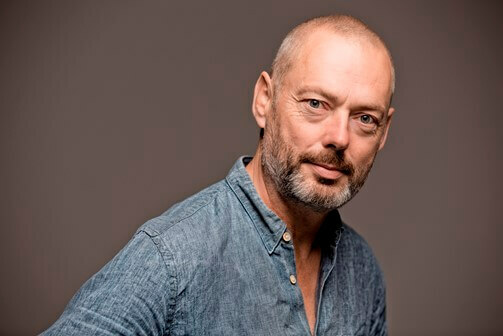 Britten Sinfonia are joined by critically acclaimed tenor, Mark Padmore for a performance of Benjamin Britten’s iconic song cycle, Serenade for Tenor, Horn and Strings, in the beautiful Crowland Abbey. The performance will be recorded for broadcast on BBC Radio 3. "From the first moment when the bows slid across the stringed instruments on Sunday night, Britten Sinfonia filled Crowland Abbey with magic."